Plan your Kruger Park safari trip by selecting from the various safari options, ranging from budget to exclusive private safaris. 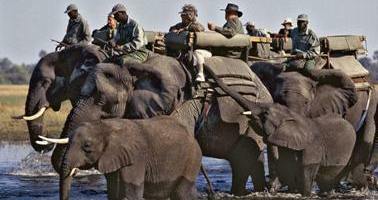 For many local and international tourists a Kruger Park Safari represents the ultimate African holiday. A Kruger Park Safari incorporates all that a good holiday should; value for money, beauty, adventure and unparalleled comfort. 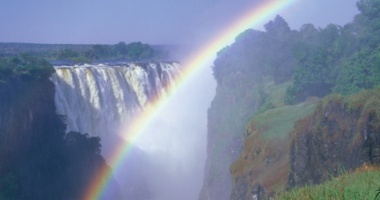 African Safari Vacations provides all of this and more with its range of affordable tailored small group safari holidays in the Kruger Park and Sabi Sands Game Reserves. 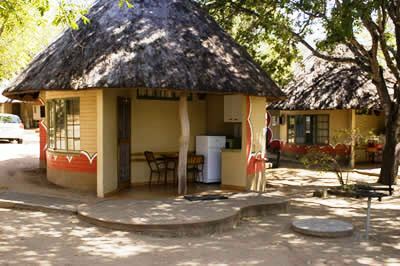 With experienced and knowledgeable guides, good food and excellent service we guarantee that your holiday in the Kruger Park will provide you with an affordable unique African safari experience and not just a game viewing opportunity. 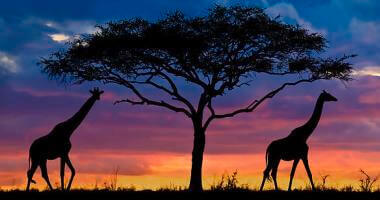 No matter what your budget, we ensure that your Kruger Park safari exceeds all of your expectations. With Game Walks and Drives, Bird Watching safaris, budget to luxury Kruger Park lodge accommodation and camping facilities, we offer unique opportunities to get as up close and personal with the nature in the Kruger Park as you feel comfortable. We specialize in small groups of 2 to 10. 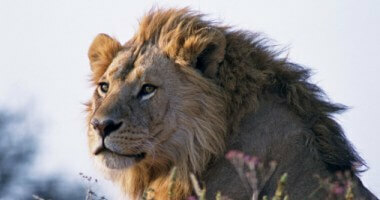 Contact us to arrange for a private safari holiday in the Kruger Park, Sabi Sands or surrounding Game Reserves.